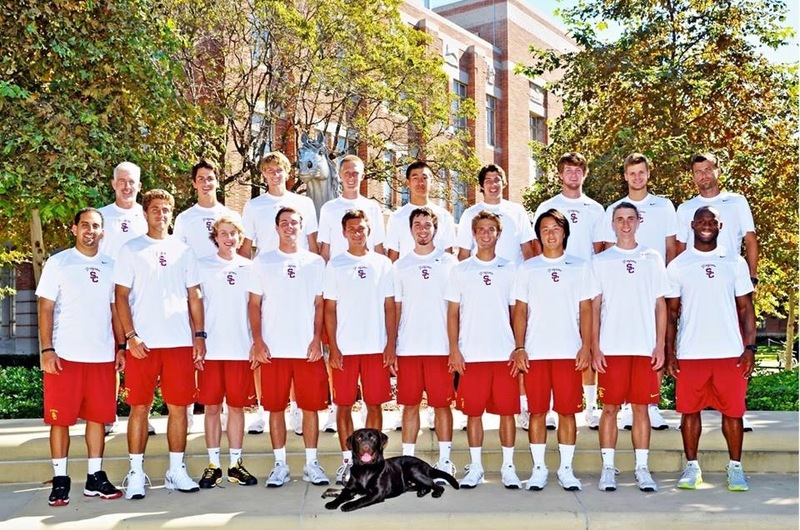 Floyd is the Unoffical mascot to the USC Mens Tennis team. This breeding has been 6 years in the making. We anticipate Floyd adding more leg, bone and Coat. 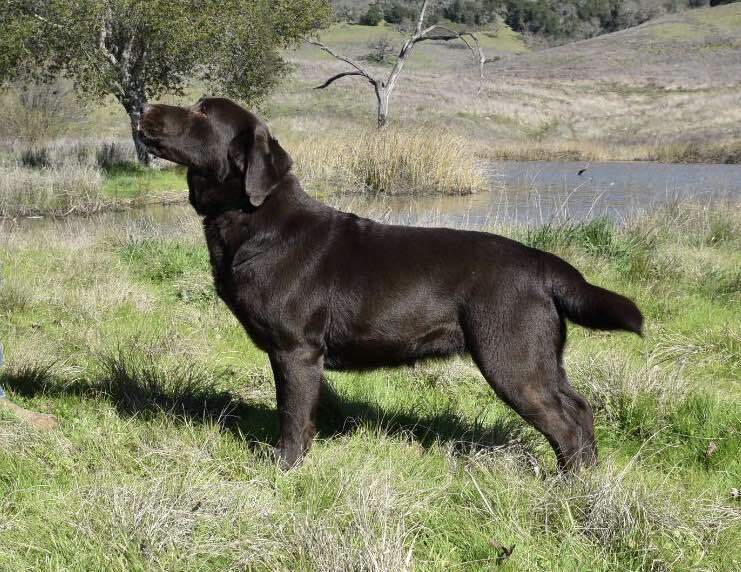 We have had the privlege owning several dogs in this pedigree from Belquests Clasic hotrod, Tabathas Frolic all the way back to Torrey''s Kodiak Grizzly MH. We are very excited about this breedings potential and hope it takes. Feel free to contact us. We'll be updating this page through out the process. 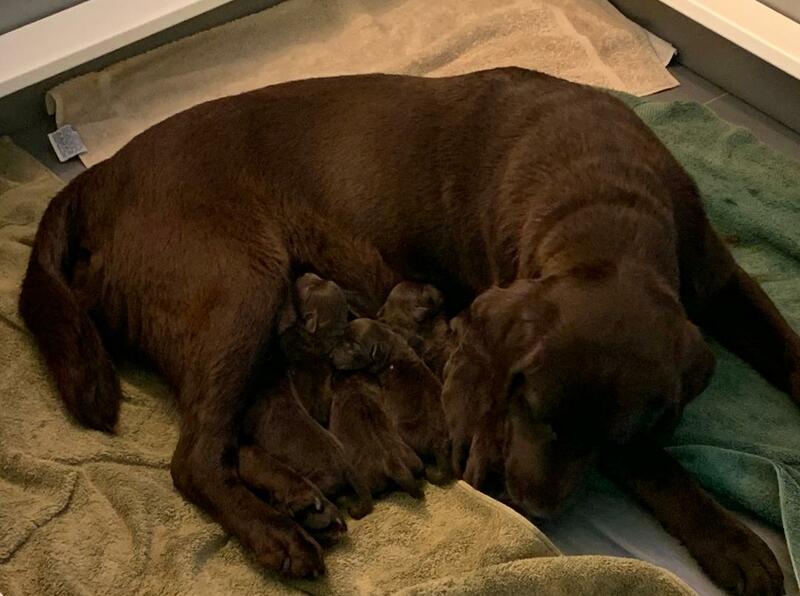 Our Labrador puppies are born and raised in the house. Starting in a warm secure whelping box that is monitored 24 hours a day. No wire floors, garages or remote out buildings. The whelping box will expand over time giving them a larger area to eat & play in our home. They inevitably graduate to an even larger sanitary area where they can spend part of the warm day outside before returning to the house for the evening. The last expansion at approximately 6 weeks is giving them an entire enclosed grass yard during the day. Lots of space to run, explore and play. Puppies and their new families usually start their lives together at about 7-8 weeks. Our breeding program is very small compared to most. A few litters a year is possible for us, but we have gone many years between litters several times. Our females are rarely bred more then twice in their life time. All are AKC registered with strong Field and or Show pedigrees. All have a bare minimum of Hip, elbow, Eye clearances and an EIC determination. We are currently working toward CHIC standards on all of our young females. This will include the addition of CNM, PRA, and D-Locus. We’ve worked many years to plan these upcoming breedings. 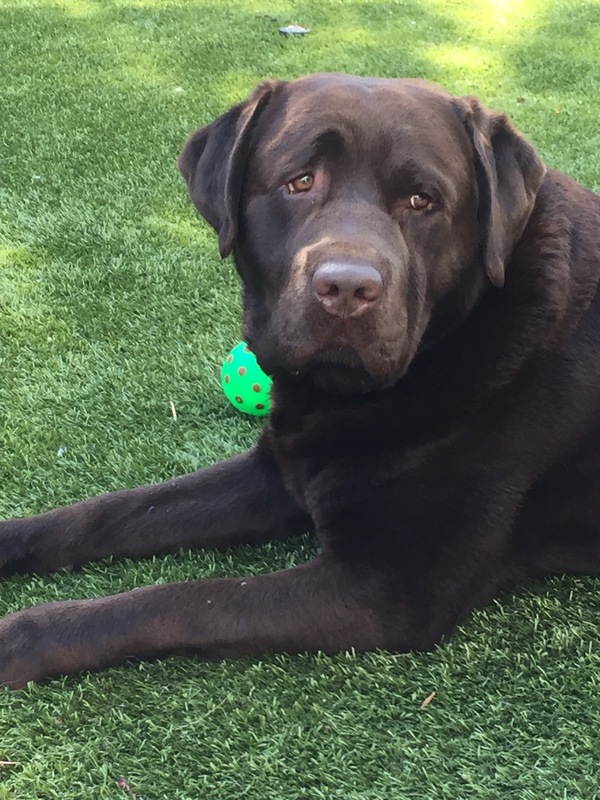 Each one has been chosen carefully for its likelihood to improve or solidify particular attributes in our dogs based on the Labrador Retriever breed standard. 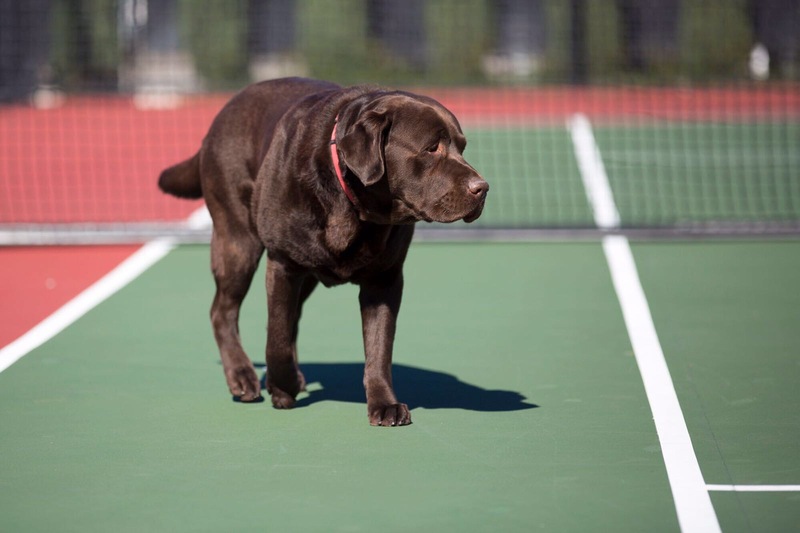 We pay particular attention to Health, temperament, and the very important desire to retrieve. Hopefully you’ll enjoy them as much as we do.